Got ten minutes? Listen to our guided meditation session with Talentedly’s Coach Julia. So often in life we’re bogged down by unfinished projects, unanswered emails, unfilled check boxes on our task lists. These to-dos weigh down on us day in and out, and we “never have time” to just simply be. Except the funny thing is that we do have time. If we really wanted to carve out ten minutes of our day to relax, destress, and restart, we have the choice to do that. Here are five reasons to make time. Boost your immunity. 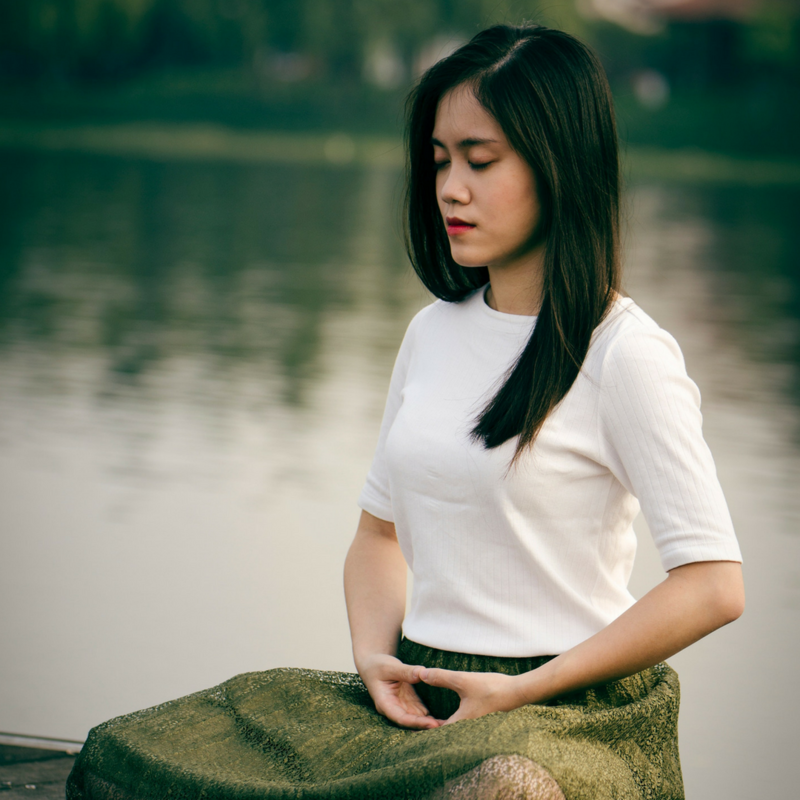 Take the time to meditate now so you don’t have to take the time off of work later. Decrease your stress levels at work. It’s proven. Increase your confidence. Everyone could use a little boost now and again. Improve your creativity. Get started on your next project after you try our guided meditation and see what ideas start flowing. Enhance your focus. Have fewer “oh look a shiny thing” moments. So choose to take ten today. Ten minutes of awareness. Ten minutes of focus. Ten minutes of mindful meditation. Listen to our guided session with Talentedly’s Coach Julia. You owe yourself a little self-care.